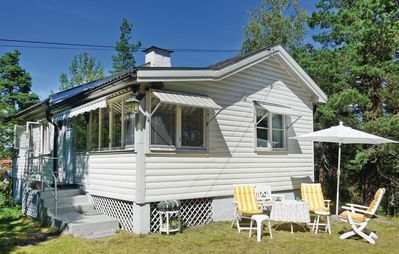 Renovated 2011-2012 cottage has a covered terrace, sauna and associated shower. 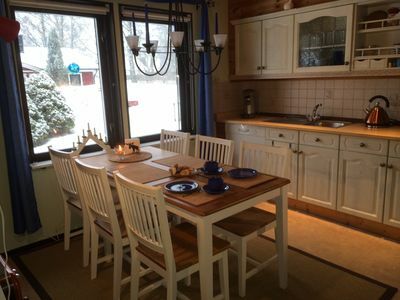 A well-equipped kitchen with fireplace and view of the lake, as well as two bedrooms and a spacious bathroom. 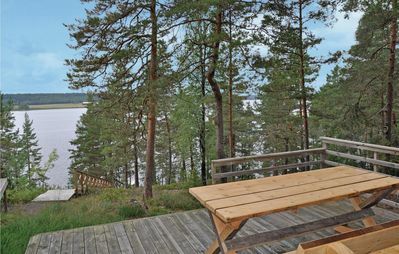 The house is a short nature trail to the lake Tiken. 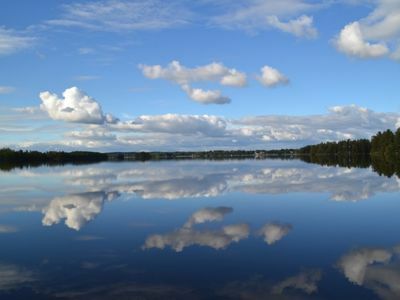 The lake is ideal for swimming, fishing or boating. 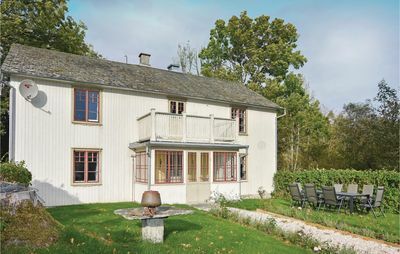 A Aluruderboot (Linder) is included in the price. 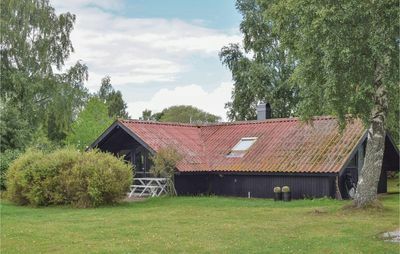 German satellite TV and Swedish television. 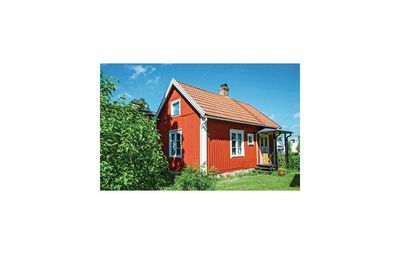 DVD and CD player with USB port. 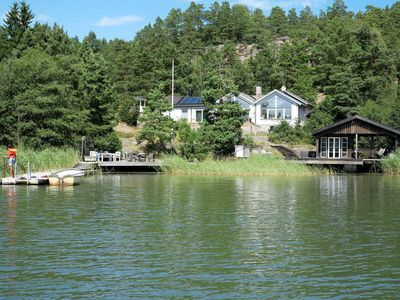 Good shopping, by boat, are close to down town Tingsryd. 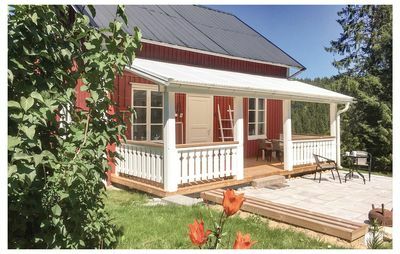 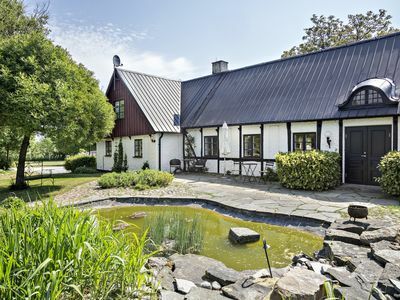 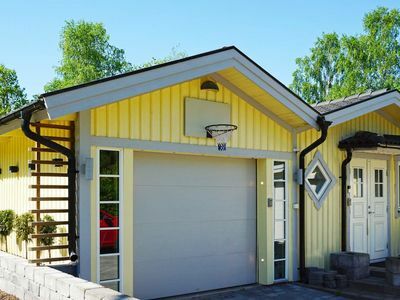 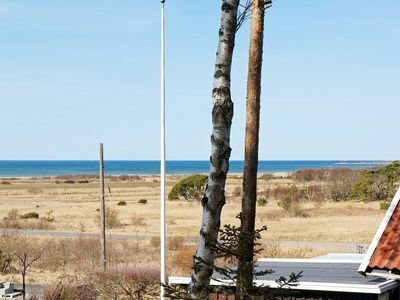 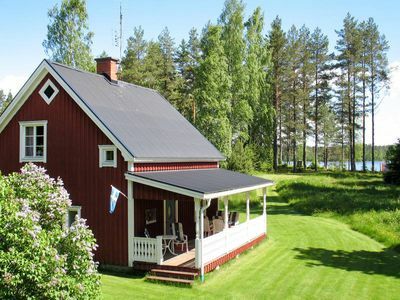 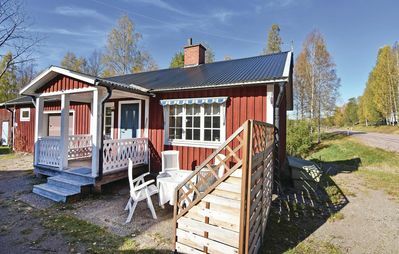 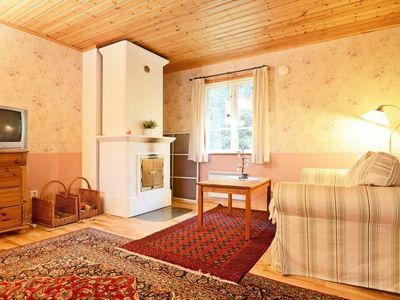 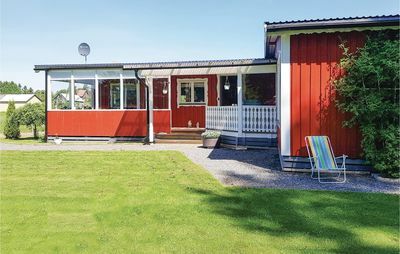 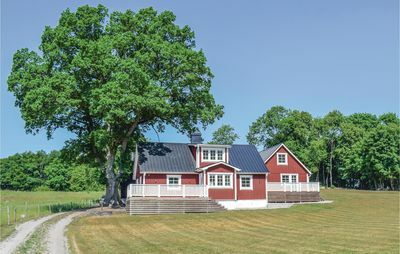 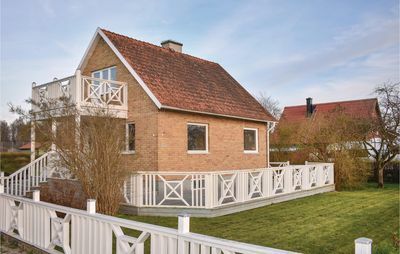 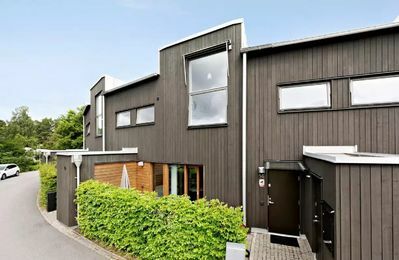 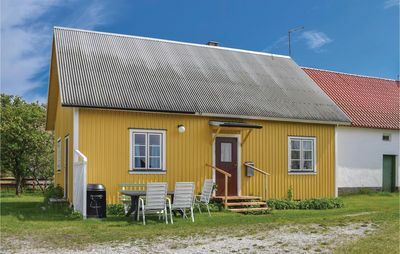 Suitable for two families as a second Cottage on selbigem plot is see: Elsemåla Kullabo. 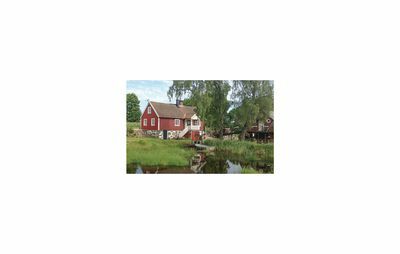 Pike, perch, bream, whitefish and walleye.